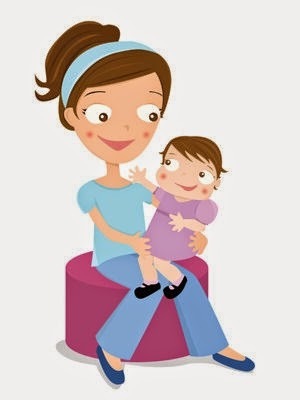 Description: a babysitting Agency offers families the opportunity to choose from an online database a babysitter to take care of a child on a short period of time. Not to be confused with nanny babysitter. The nanny is a more qualified person employed on the long period that practically lives with the family. The babysitter is an unqualified person, but psychologically tested, which takes care of the child when parents have gone to an event, anniversary or just out in the town for fun. There is a difference at payment too, the babysitter is paid by the hour, while the nanny is a employee, paid monthly. The Agency will allow young people/young who are looking for some additional income to provide babysitting services. . Young people will enroll in the Agency by filling out a form that contains personal data and more detailed description. Parents will see the site and will choose neither choice based on the description. The Site may also offer ratings that show the experience or recommendations of a babysitter. The Agency's profits will come through the withdrawal of Commission from babysitters. The system of payments can be made directly through the babysitter or through online payment directly to the agency or if your website allows online account of the babysitter. It will be studied and chosen what strategy works best for you. Conclusion: such a service that always offers advantages to all the parents can turn out a big success. 0 Response to "Business Ideas : Babysitter agency (babysitting services)"